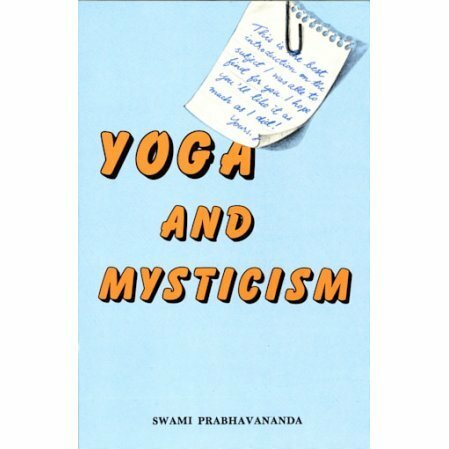 The book includes the text of four lectures given by Swami Prabhavananda, the founder and head of the Vedanta Society of Southern California. Swami Prabhavananda wrote several major books on Vedanta classics including Bhagavad Gita: The Song of God, How to Know God: The Yoga Aphorisms of Patanjali, and Shankara's Crest Jewel of Discrimination. Swami Prabhavananda wrote many major books including Bhagavad Gita: The Song of God, How to Know God: The Yoga Aphorisms of Patanjali, and Shankara's Crest Jewel of Discrimination.